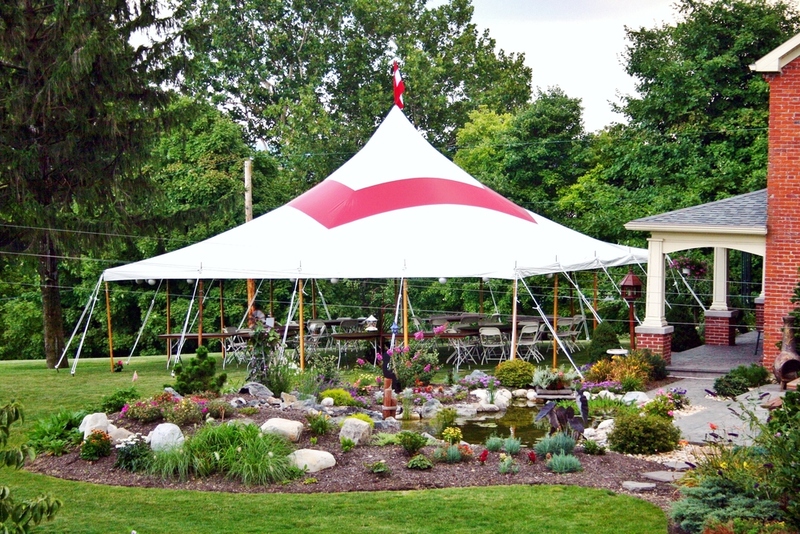 If you're looking to buy a new or used tent, you've found the right place. 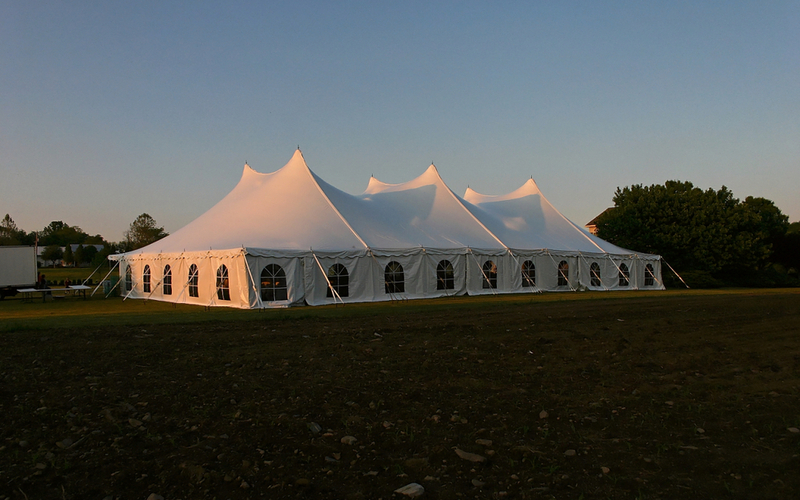 We can help you find you right tent for your application. 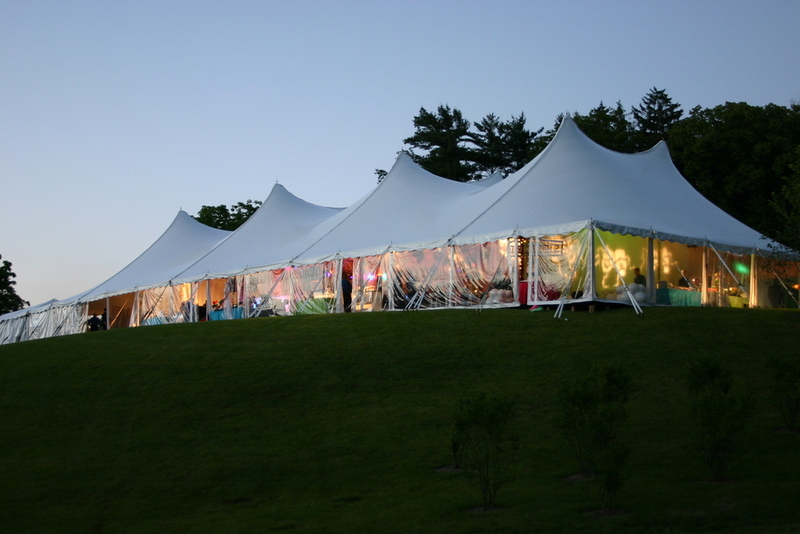 Talk to our knowledgeable sales staff for sizes and prices on the many new and used tents we can supply for you. 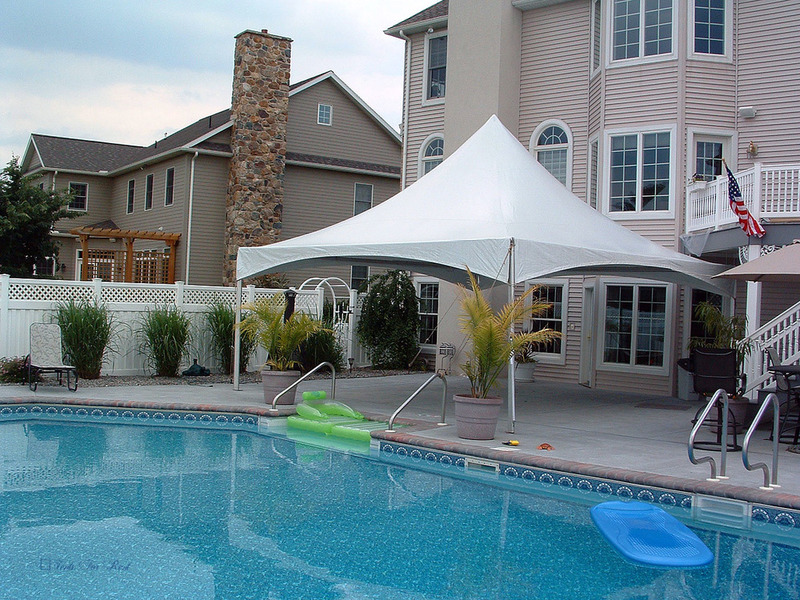 We would be happy to give you a quote for your specific application. 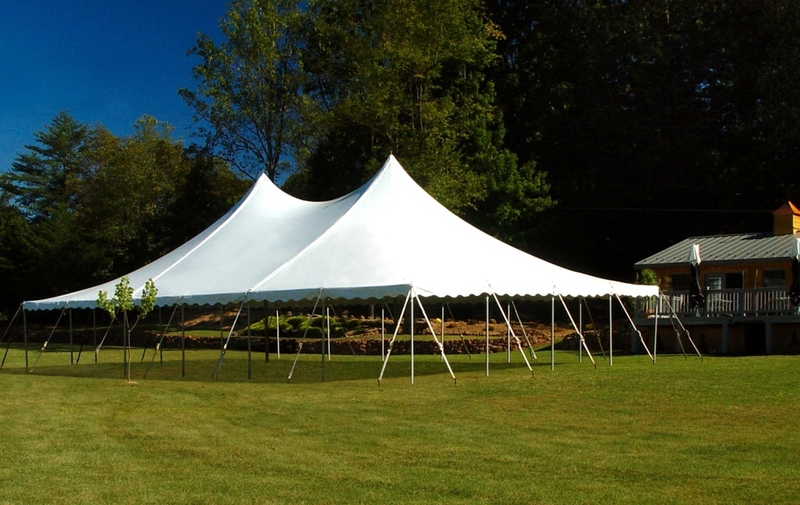 We also sell our used rental inventory which is an affordable option for anyone looking for tents in good condition with lots of life left in them. 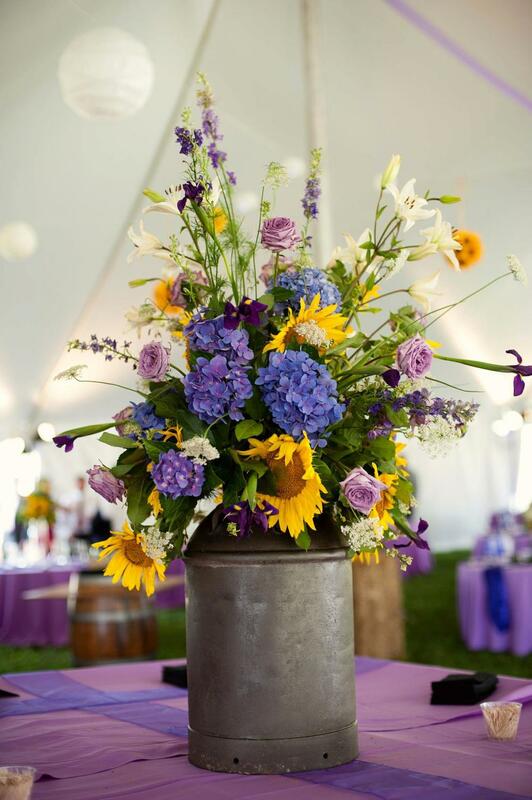 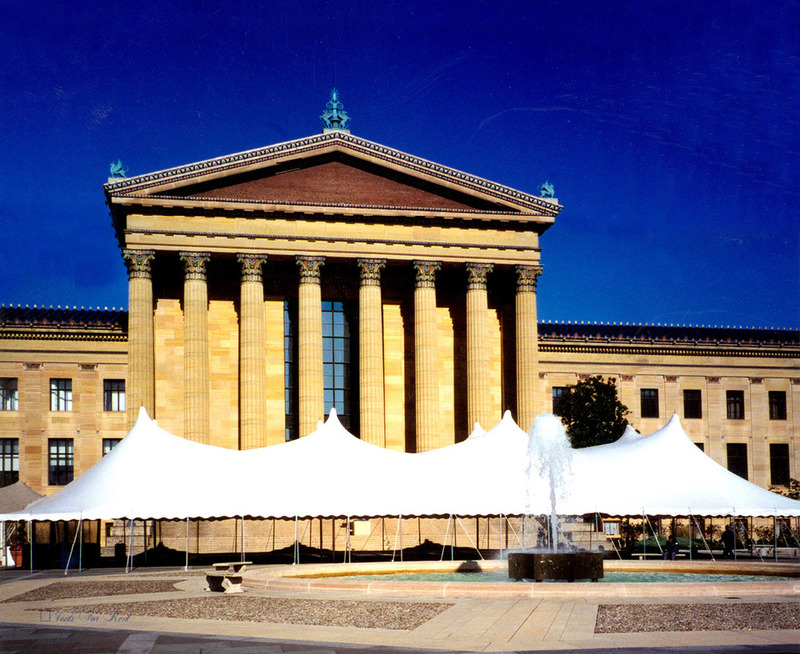 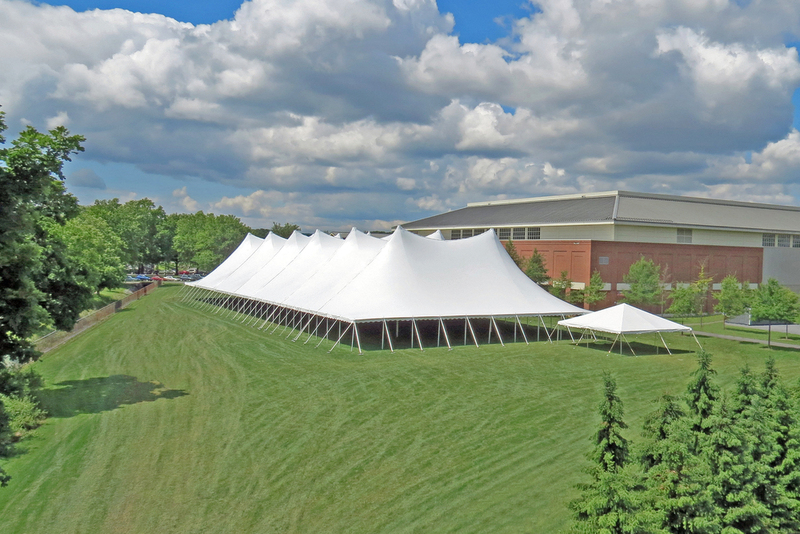 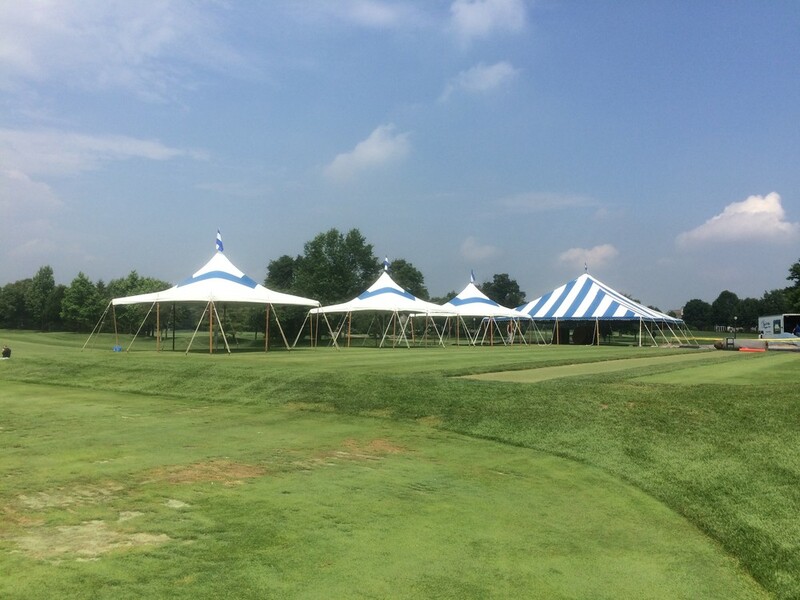 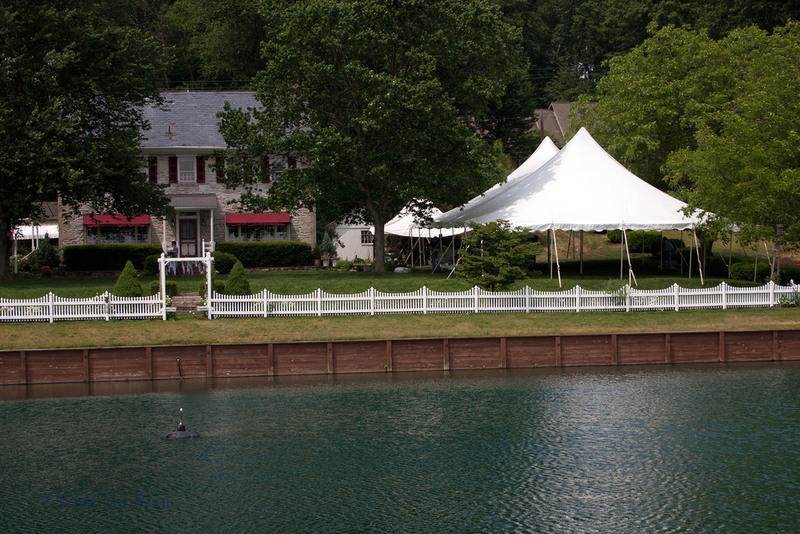 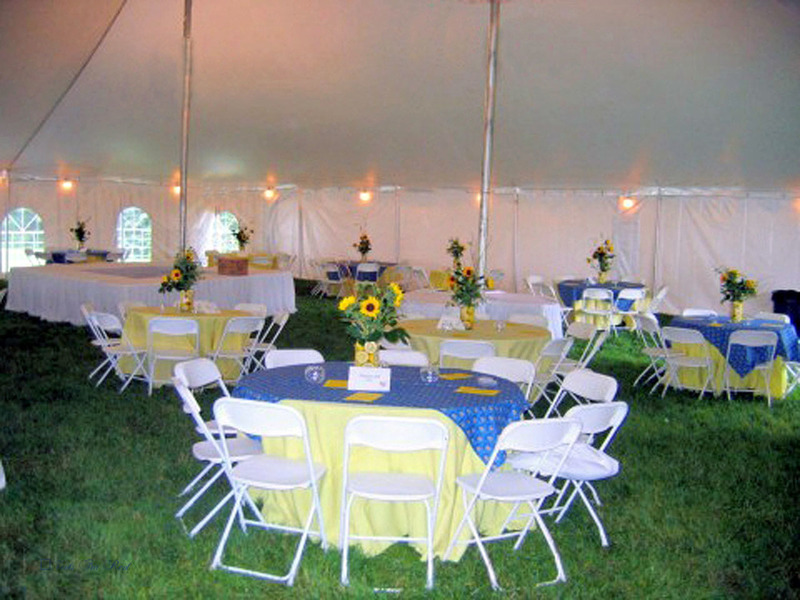 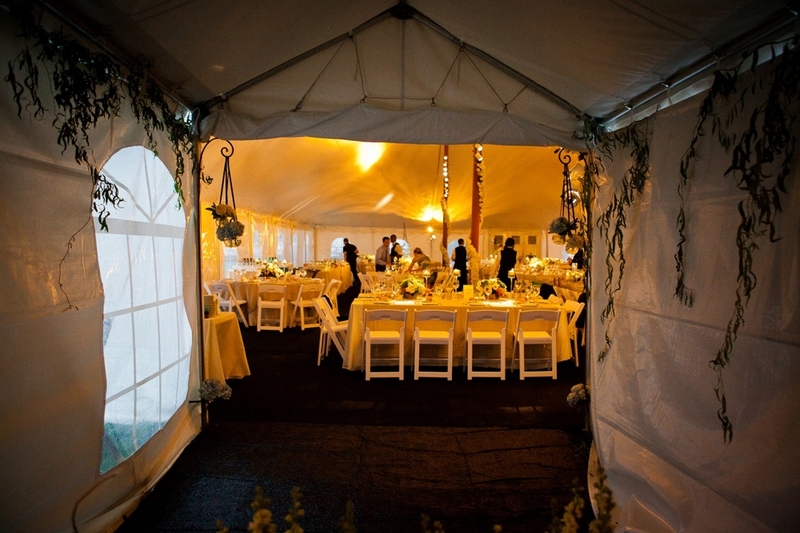 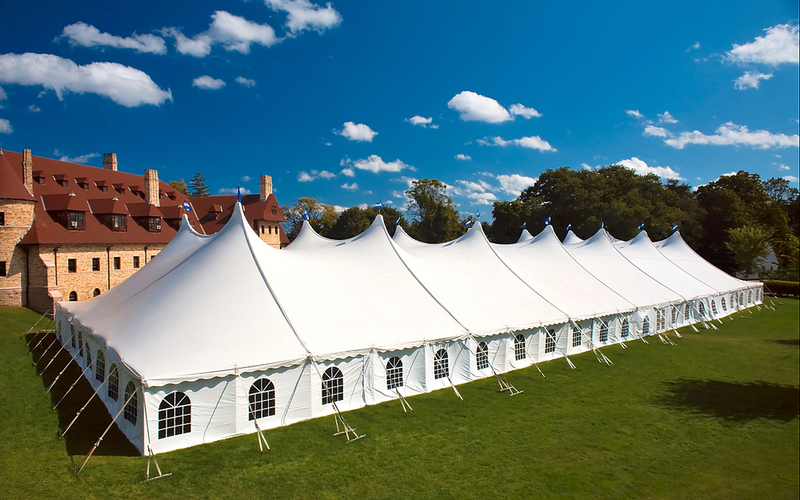 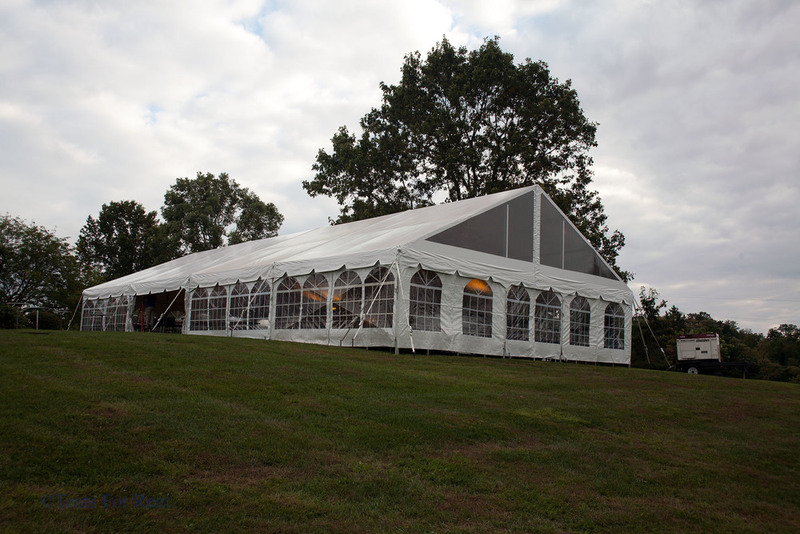 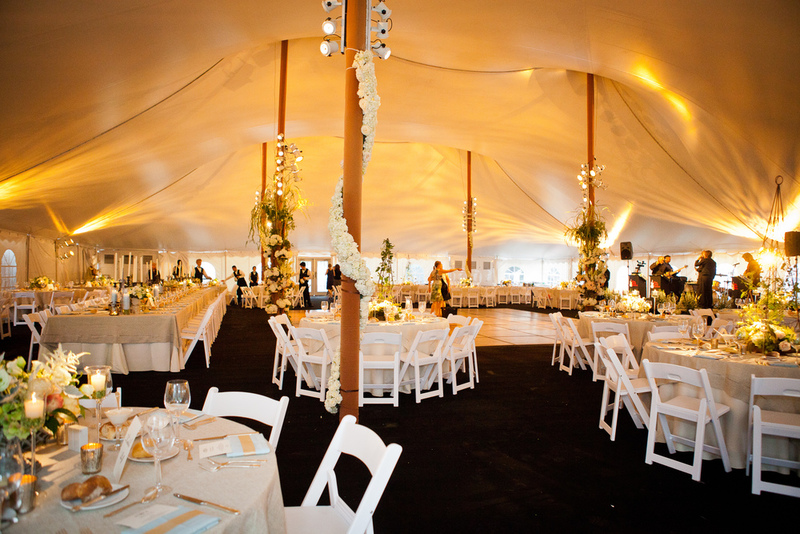 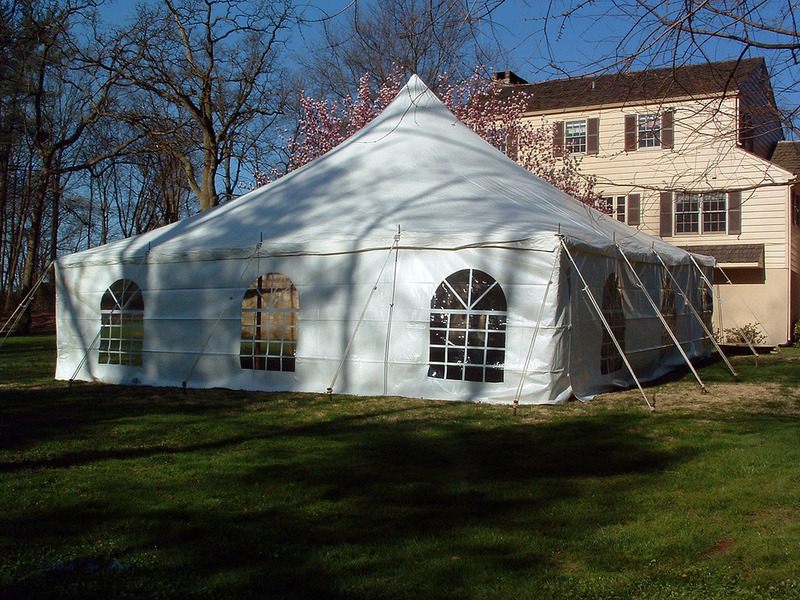 All of our tents are heavy-duty rental grade tents. 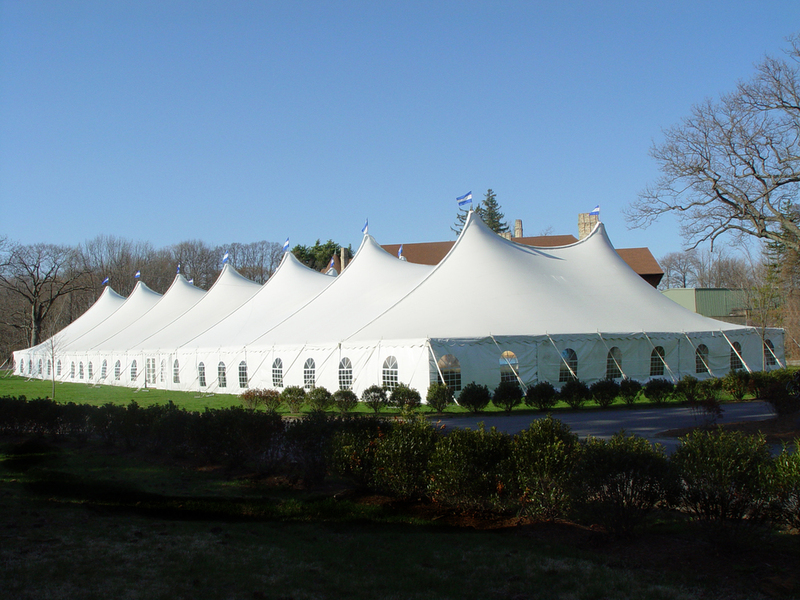 We have a quality grading system to help you decide which used tent you would like to purchase. 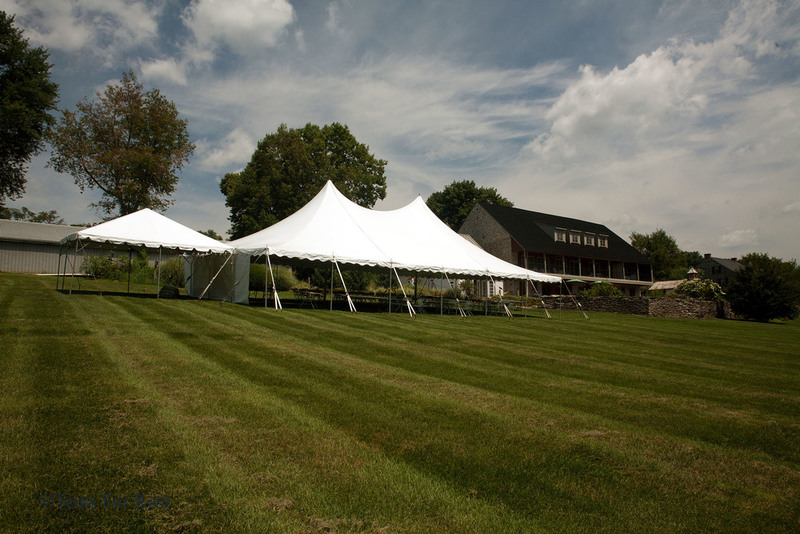 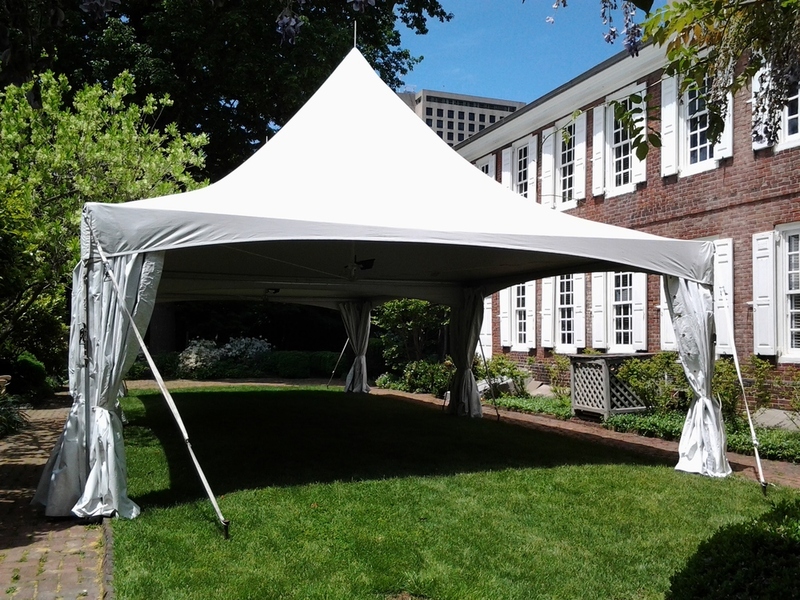 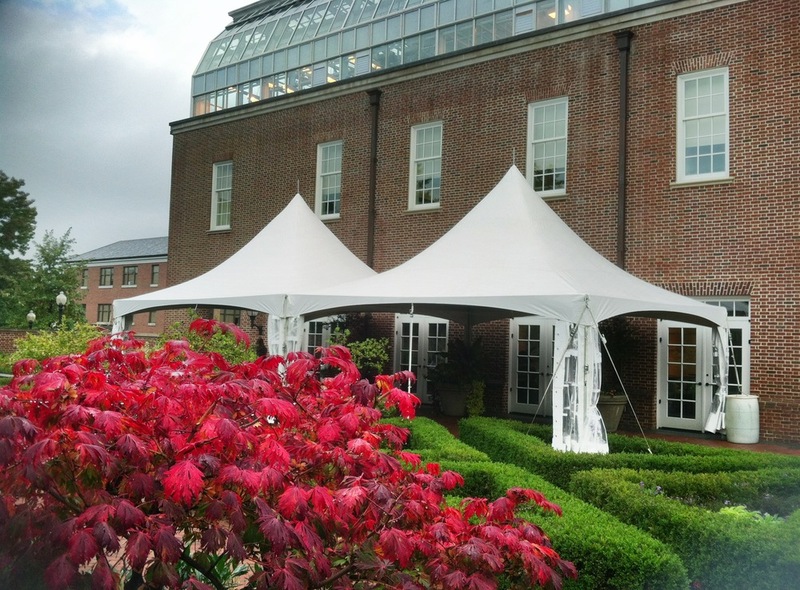 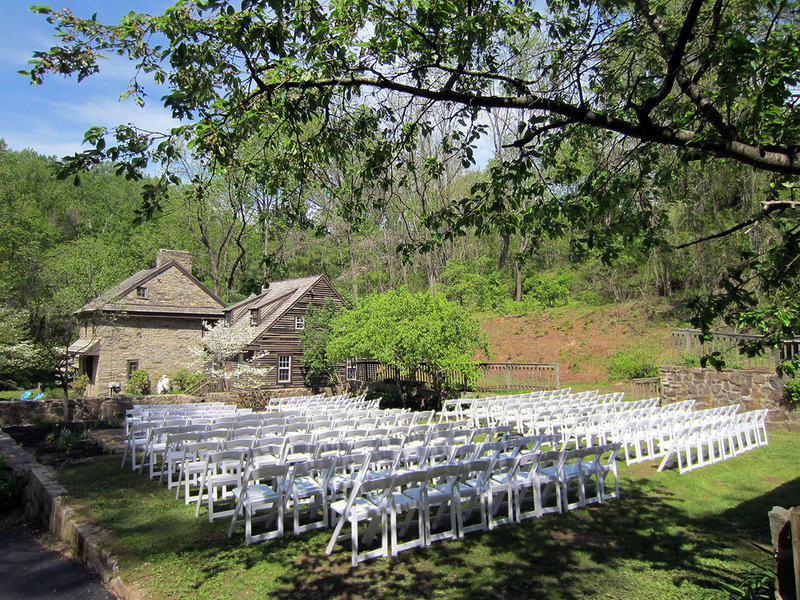 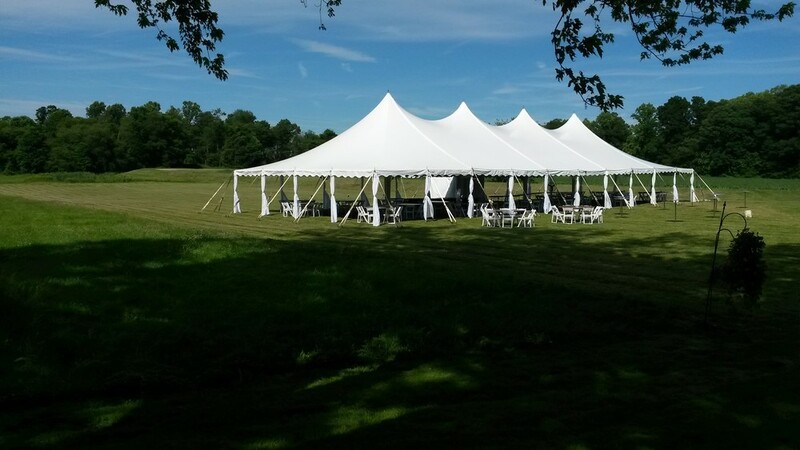 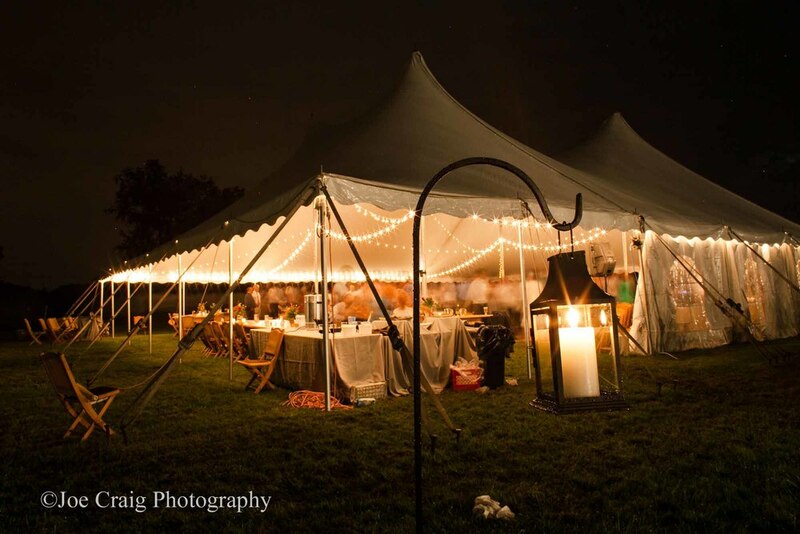 A = Wedding quality tents, like new. 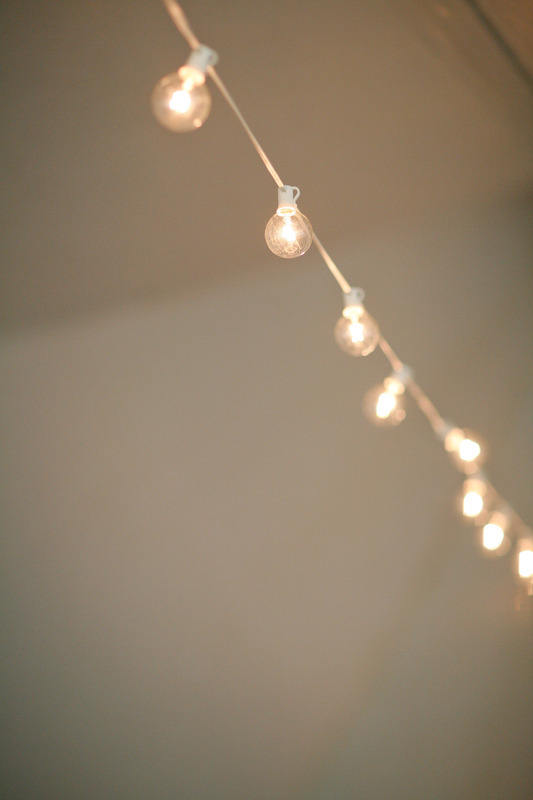 May have a few very small pinholes. 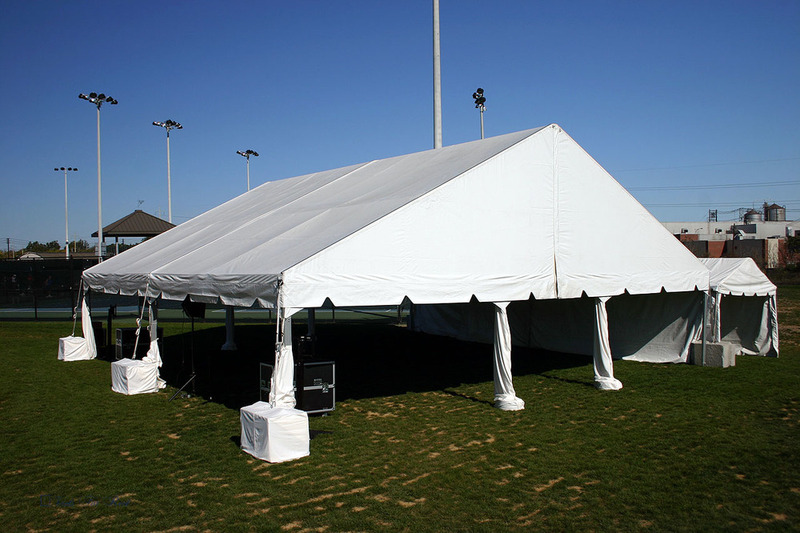 B = Party quality, good condition, may have a few small patches. 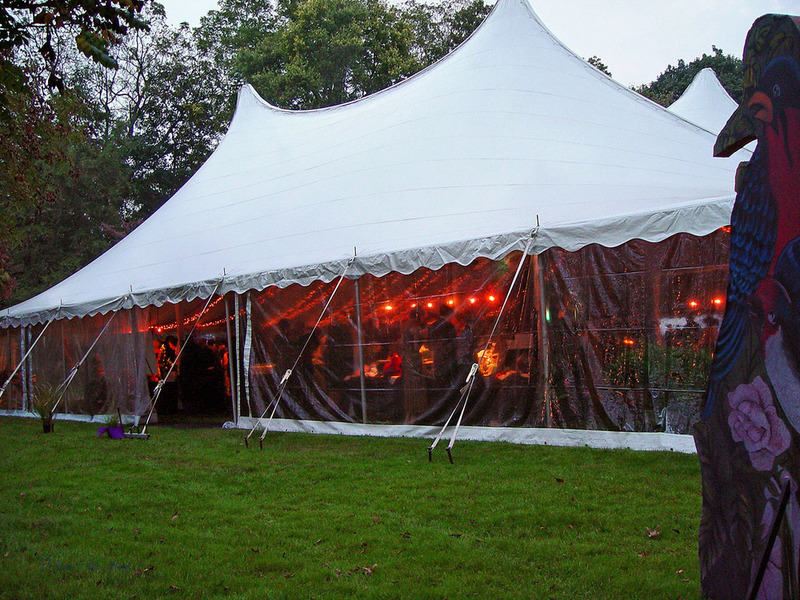 C = Shows wear and scuffs, stains or mildew, fair to good, patches, not party quality. 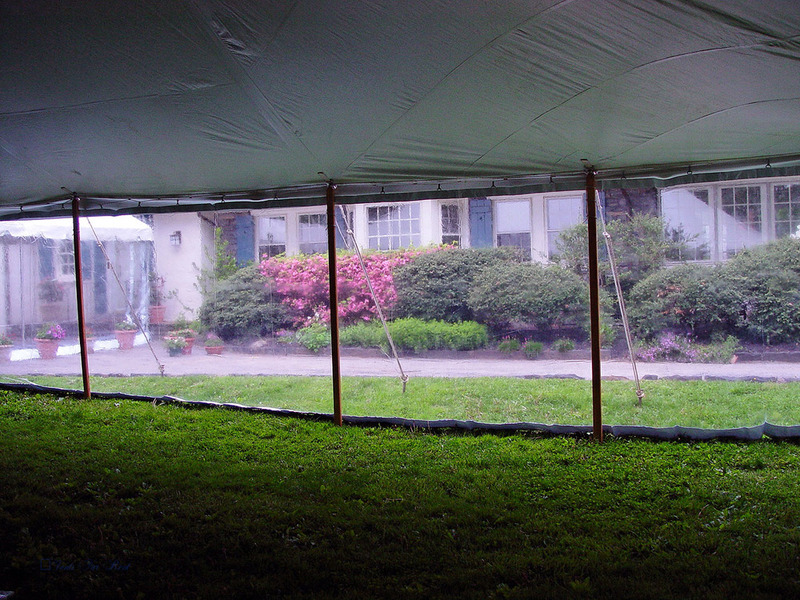 Still structurally sound. 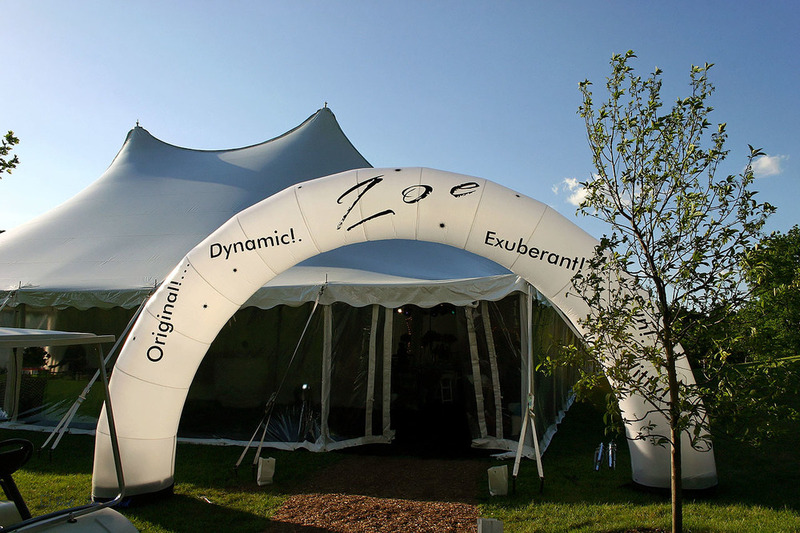 D = Storage quality, faded, stained or shows significant wear, little life left. 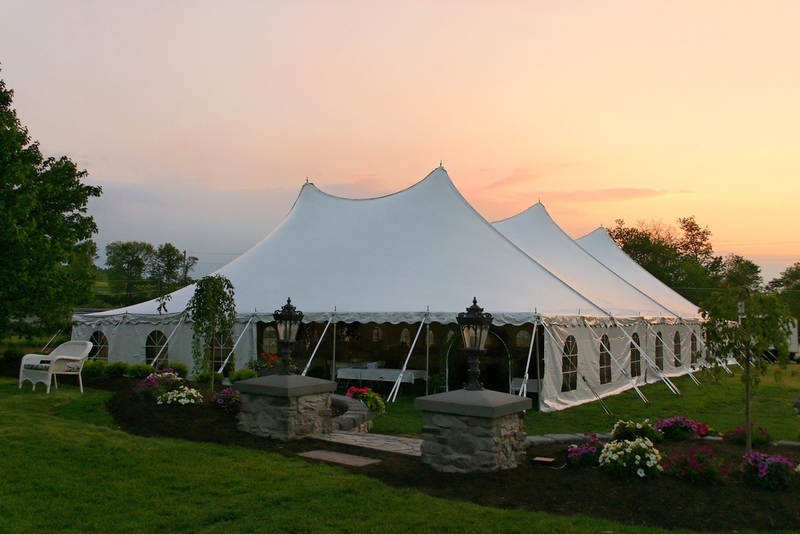 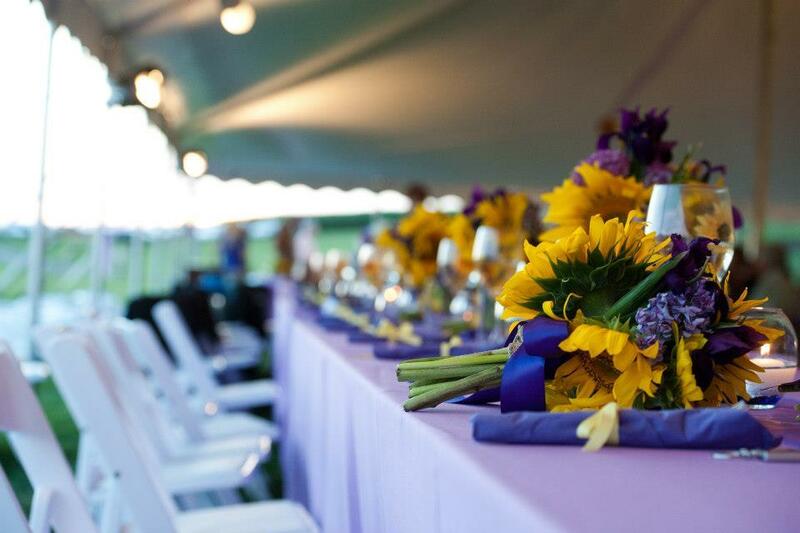 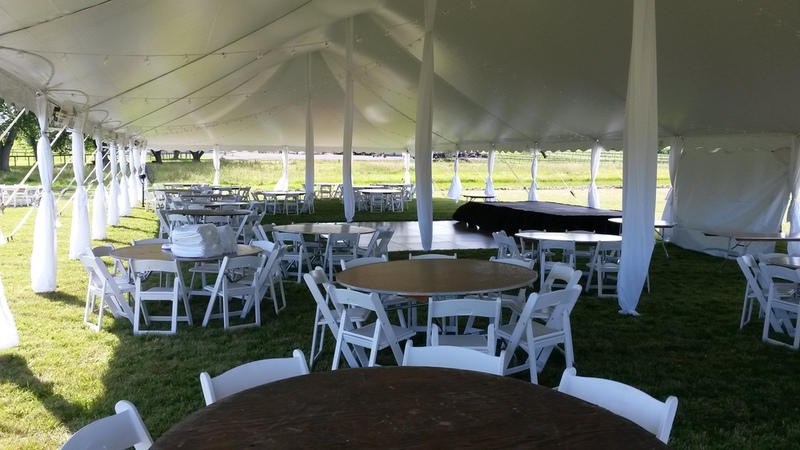 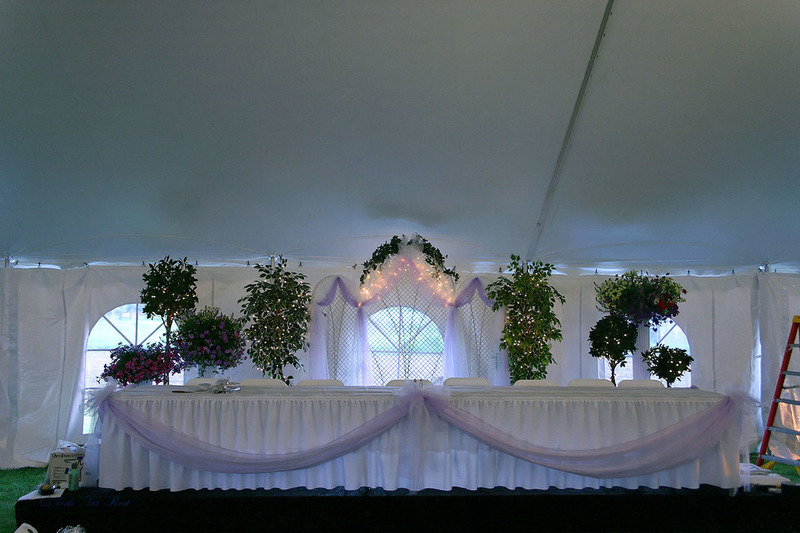 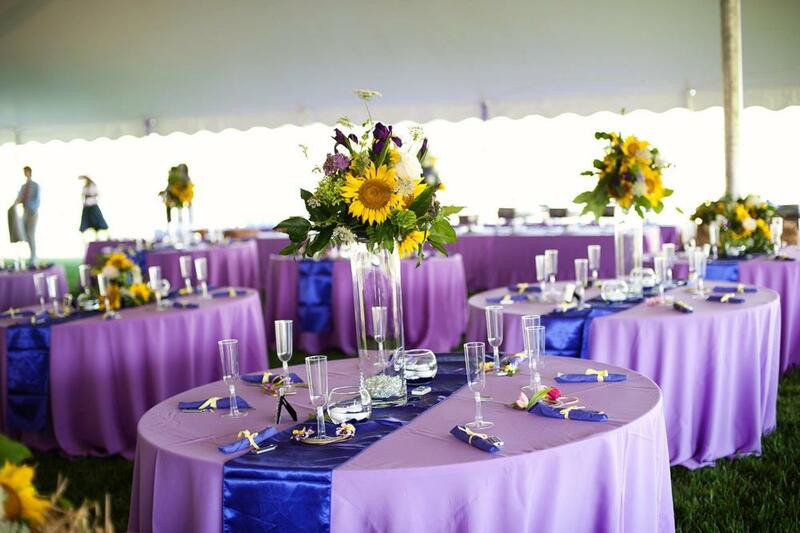 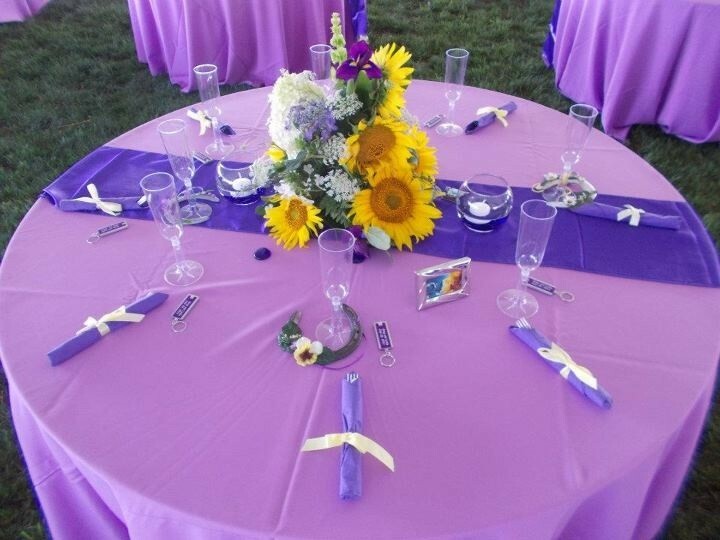 Please contact us below for sizes, prices, and availability on new or used tents, poles, stakes, sidewalls, tables, chairs, staging and more. 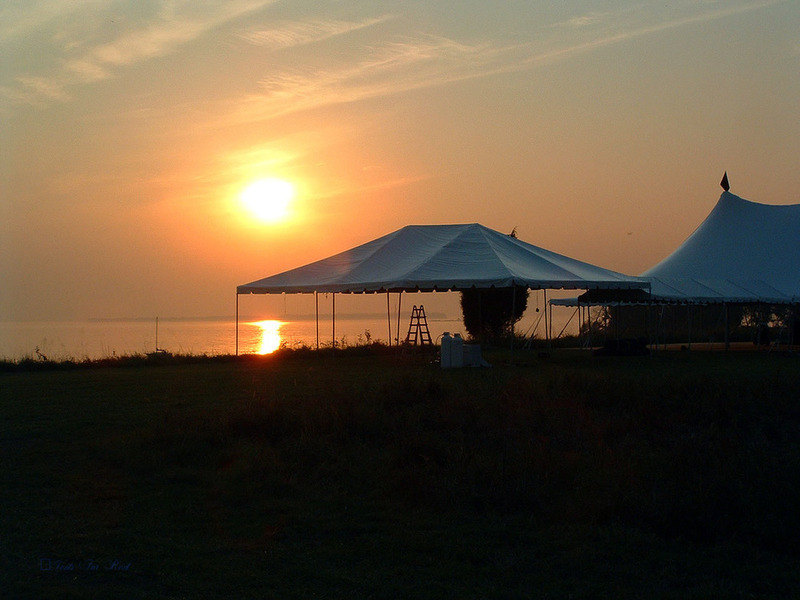 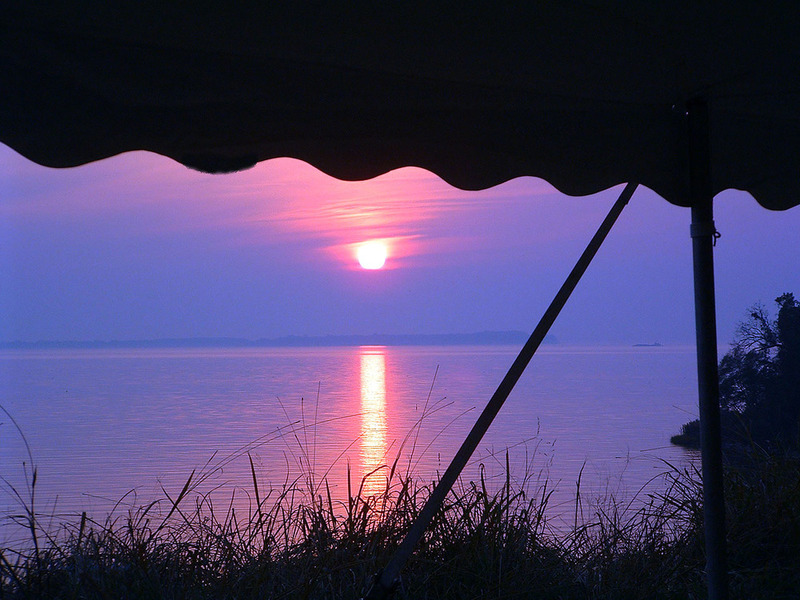 Wondering whether you should buy or rent a tent? 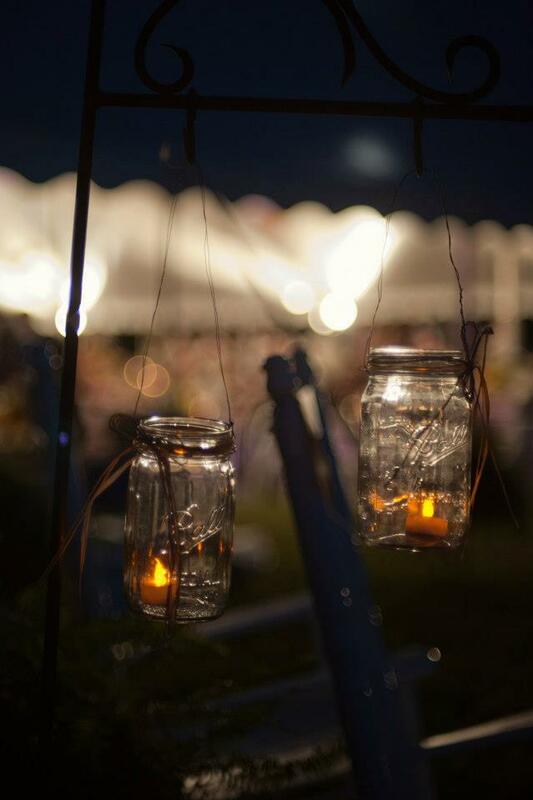 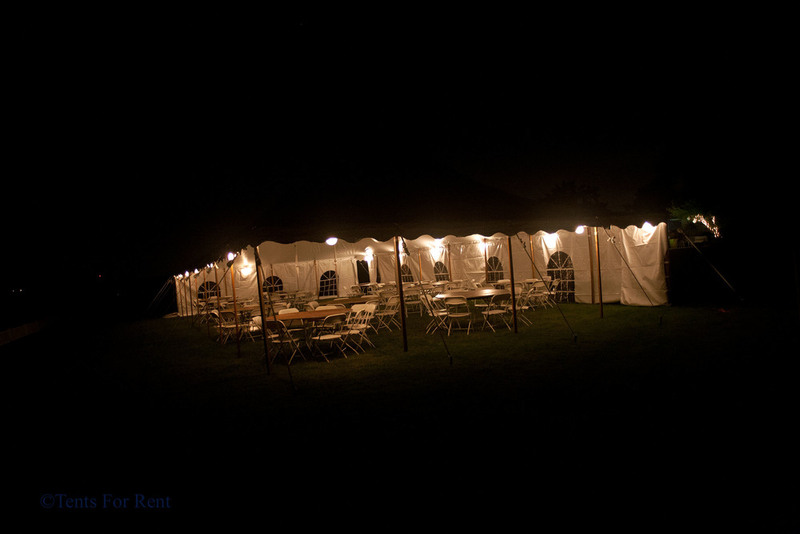 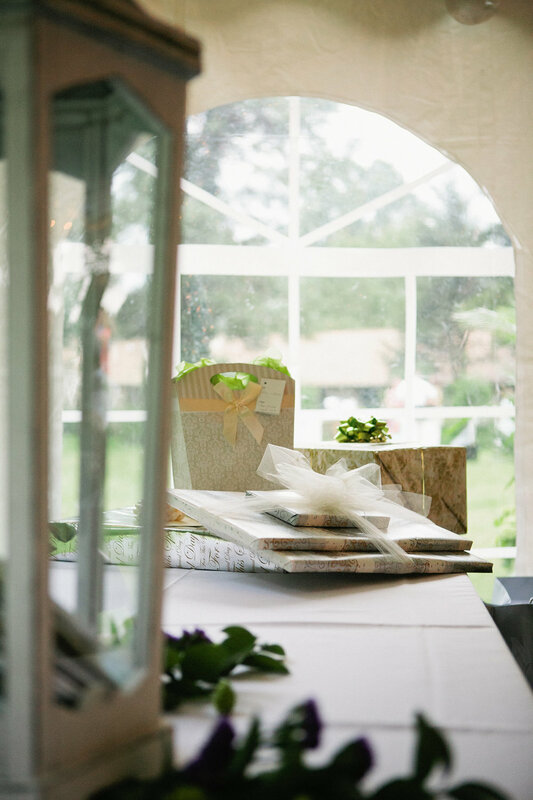 Check out our article: Is it cheaper to buy a tent or rent one?